Specialist tourism operators are emerging that focus on the sports traveller, and Lance Wynn, owner of Cape Town-based Runcation, has witnessed the growth of UTCT and other trail running activities in Cape Town. The local trail running community has grown hugely in recent years, and with communication driven by social media channels, weekly runs are arranged by groups such as “Tuesday Trails”, and these groups are being noticed by runners planning their travels to Cape Town. 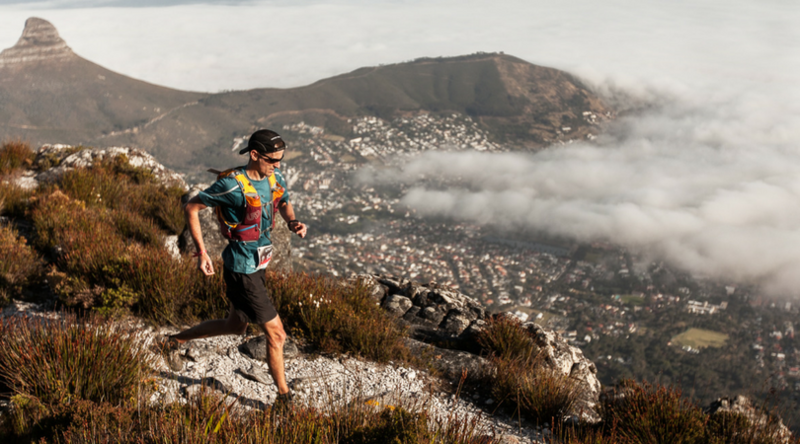 Ultra-trail Cape Town (UTCT), now in its fifth year has established itself as a bucket list race for ultra distance trail runners, not only locally but now internationally. The event has grown from one with 200 runners in 2014, to 1750 runners across all four of its races in 2018.